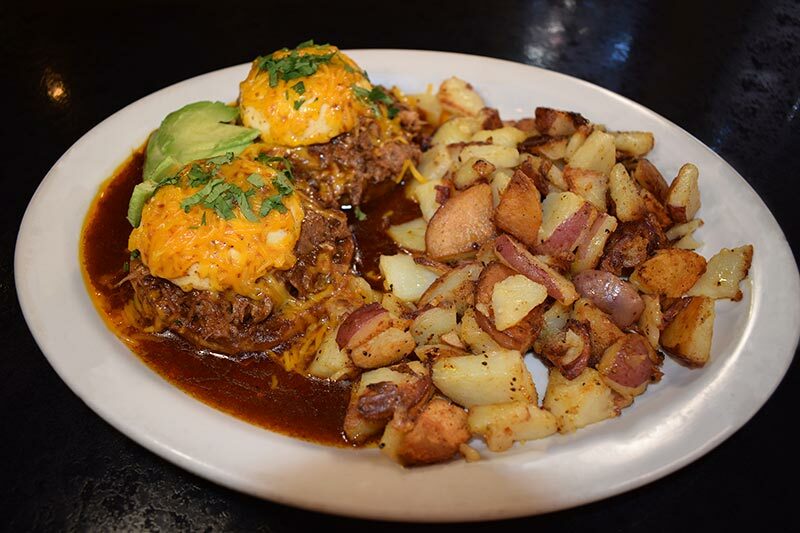 At Joe Momma's Breakfast Eatery, we offer freshly made, home-style breakfasts and lunches in an inviting atmosphere. We use many Idaho products to provide the freshest experience to our customers. 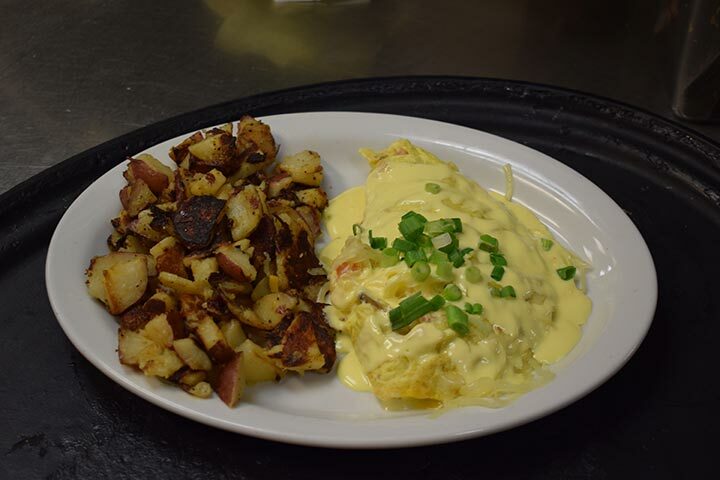 Joe Momma's offers a wide variety of breakfast options, specializing in fresh made home-style cooking. 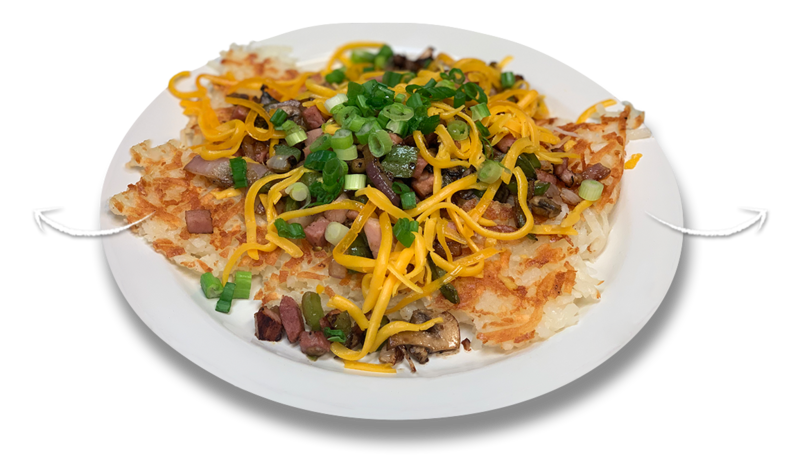 The breakfast menu consists of an excellent selection of omelets, benedicts, fresh made sauces and gravies as well as many other breakfast classics. Joe Momma's lunch menu offers a wide variety of specialty burgers, sandwiches, and fresh made soups and salads. Don't forget to check out our boards for daily specials! Spanning from classic breakfast beverages to hot afternoon cocktails, we provide the best adult beverages for any time of the day. Great food. Affordable prices. Family-friendly atmosphere. 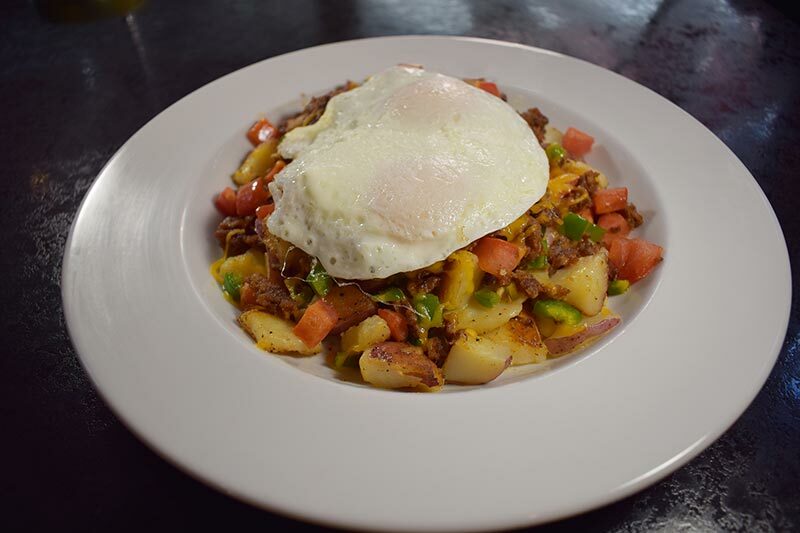 At Joe Momma's Breakfast Eatery, we offer freshly made, home-style breakfasts and lunches in an inviting atmosphere. We use many Idaho products to provide the freshest experience to our customers. 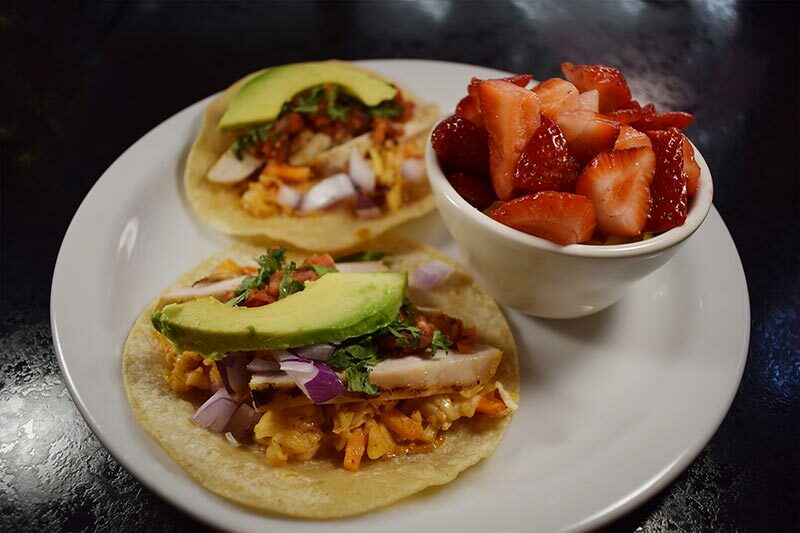 Joe Momma's is located right on Eagle Road in Meridian, Idaho. Perfectly centralized in the Treasure Valley! Joe Momma's is owned and operated by Kathleen Wise and Danette Smith. Danette Smith has over 20 years of experience owning and operating successful restaurants. Danette Smith was owner and operator of 9th Street Sandwiches for 2 years, which she then sold to pursue Moon's Kitchen Cafe, which she owned and operated for 10 years until selling the restaurant in 2001. We now have space large enough for private party reservations. During normal business hours, we have a 80 seat capacity private room. 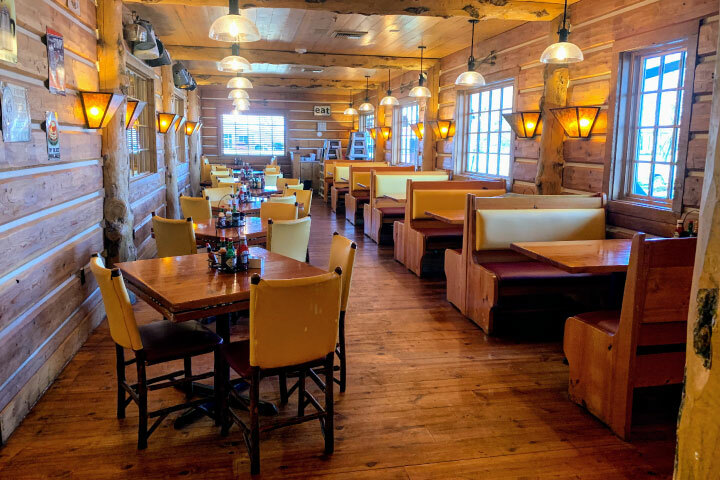 After hours, our full restaurant is available! In addition, we offer custom catering on-site & off-site. And, we can do much more than breakfast & lunch. We work with you to create custom menus perfect your event. Weddings, birthdays, corporate parties or large family gatherings, we can do it all! To reserve space or inquire about custom catering, please fill out the form below. "We love Joe Momma's! They are always friendly, customize our orders, and get it right every time. Thank you, Joe Momma's for such great customer service!" "We have always gone for the amazing breakfast but tried the lunch for the first time today.. Amazing!! The monte cristo was perfect!" "This is without question the best place in Eagle for breakfast! We love it and try to go every weekend! 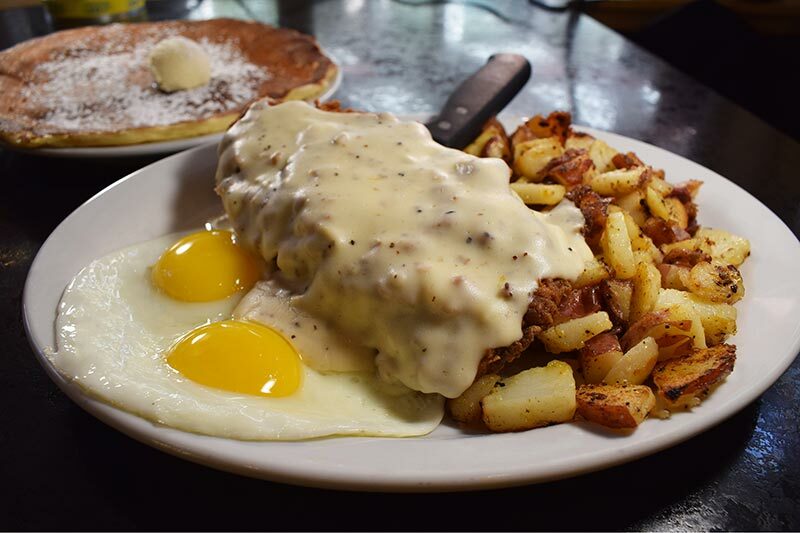 The biscuits and gravy are incredible!" "Go hungry! Very large portions. The 2 egg omelet I had was perfect. Pancake was delish. I could not finish, only because of the large pancake and large hash brown portion, well prepared. Will definitely go back when visiting." Hungry? Have a Question? We'd love to hear from you. Joe Momma's is locally owned and operated. We pride ourselves on providing homemade, fresh to order food every time you visit us. Not only do we love to cook for you, but we also employ over 40 outstanding locals who are passionate about bringing you incredible service! We often experience longer wait-times, so we've created a way to guarantee you a spot! Use the link below to check-in before you come in. Simply enter your name and party number and watch the countdown clock begin.